Lori Dell is a visual artist who is best known for her emotionally charged abstractions. Her work engages with and reinvents broad concepts of portraiture, landscapes, and architecture. Drawing from the maturity of a 20-year career, Dell produces large works with fluency of colour and material that layer, blend and reinterpret imagery. Having exhibited throughout Canada and the U.S. in the last two decades, her signature works can be found in both private and public collections. 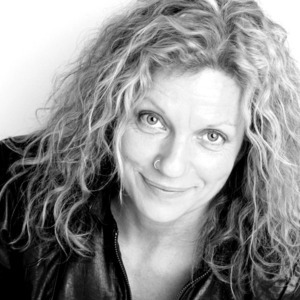 Lori has also garnered recognition for her work in illustration and stage design for film, dance and theatre.